Ollin is the latest addition to our monitor arm range and to help promote it’s innovative features we produced a creative and fun video. Shot in Bristol on the hottest 2 days of the year (2017), it was certainly challenging, but all together a fun experience. It has certainly taught us to film on cooler days! 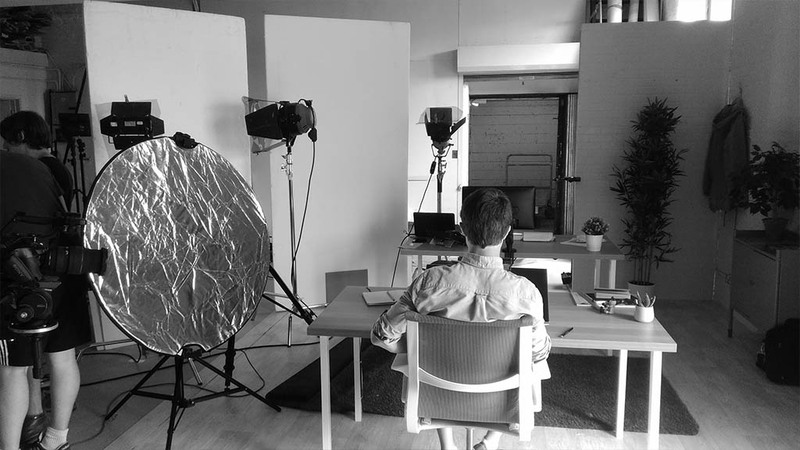 The location for the shoot was a beautiful industrial warehouse (temporarily) converted into an architect studio, forming a wonderfully creative environment for one of our in-house designers, Nick Cox, to demonstrate some of Ollin’s great features. The first day was dedicated to building the set and arranging lighting, we had plenty of space to work with, and plenty of items to fill it with. To ensure the set looked perfect we incorporated many different objects and themes one might find within a real architect studio, such as blue prints, and graphic design tools. To make the office look fresh and modern we incorporated plant life, wood desks, flooring whilst also following a minimalist design theme. On the second day of filming, Nick effortlessly demonstrated Ollin’s great range of movement and many uses. Fortunately for Nick, Ollin’s technical cord did most of the work, supporting the 3kg monitor around the desk during a range of working styles that included standing, touch screen graphic design and a standard seated position. With a mixture of baking Bristol sunshine and rather hot lighting used on set, conditions were challenging as the temperature had risen quite quickly, however Nick was a true professional and carried on regardless. 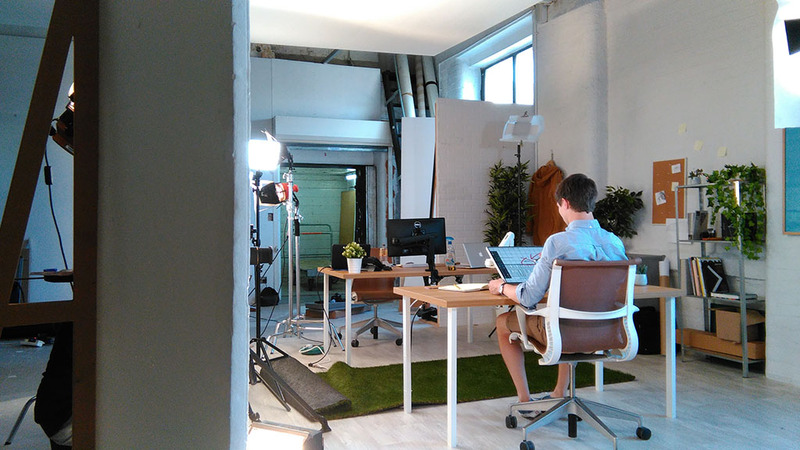 The 3rd day of filming was located in our very own design studio here in London Bridge, and once again it was an extremely hot day. 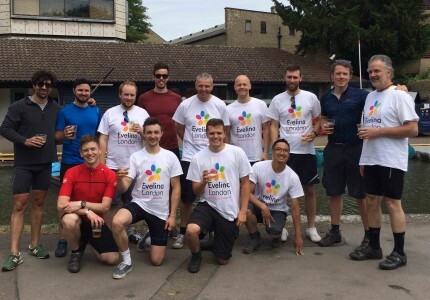 Our video needed a narrator that understood the product from concept to development and manufacture, fortunately for us our very own Design Director Simon Bibby volunteered to narrate the story and features of Ollin. 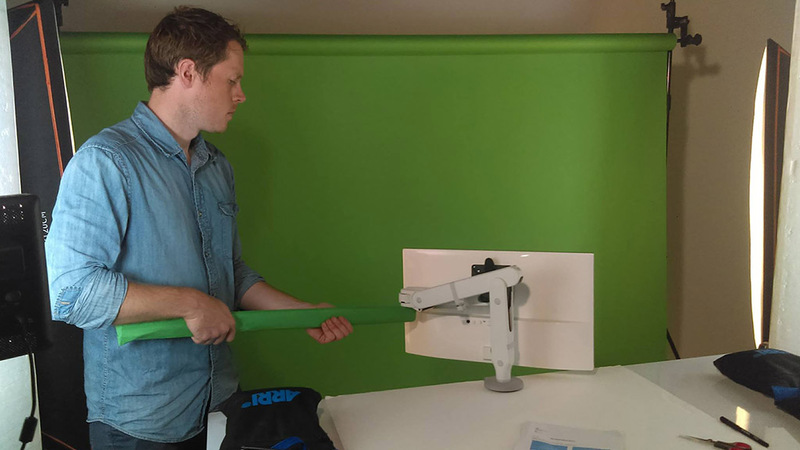 The final piece of the puzzle was one of the most exciting challenges of the project; with state of the art green screen technology (including a stick, sheet of green paper and some tape), we were able to present Ollin’s smooth and effortless movement. No wires or CGI necessary, we simply moved Ollin around with a wooden stick covered in green screen paper, displaying it’s ease and precision movements. 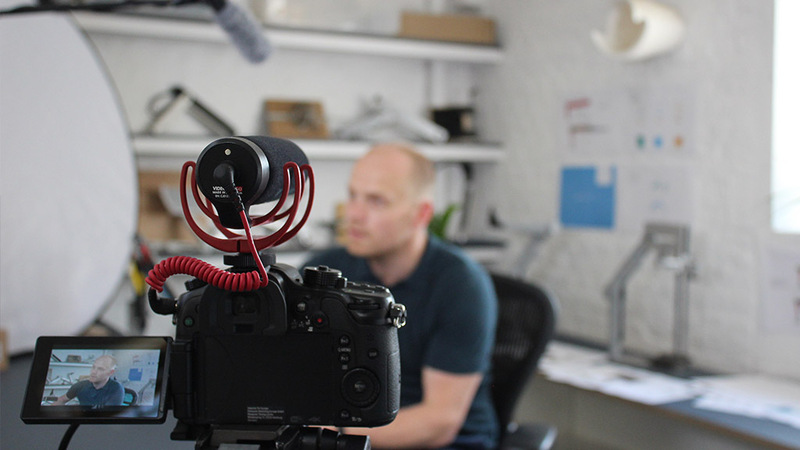 Overall we agree it was a brilliant experience and certainly look forward to creating more video content for our products.